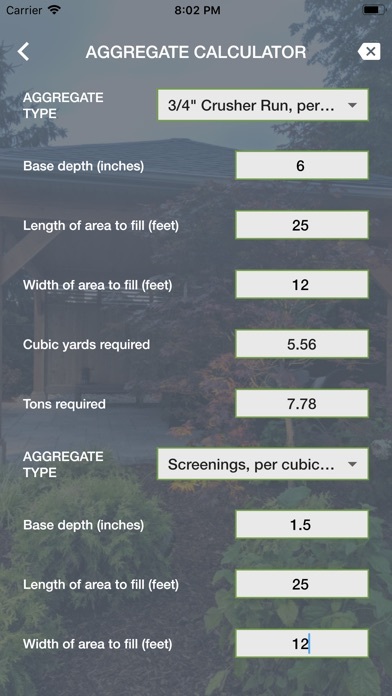 The Hardscape Calculator was created for Landscape Contractors and DIY's who need to calculate accurately and efficiently any number of materials for a landscape project. 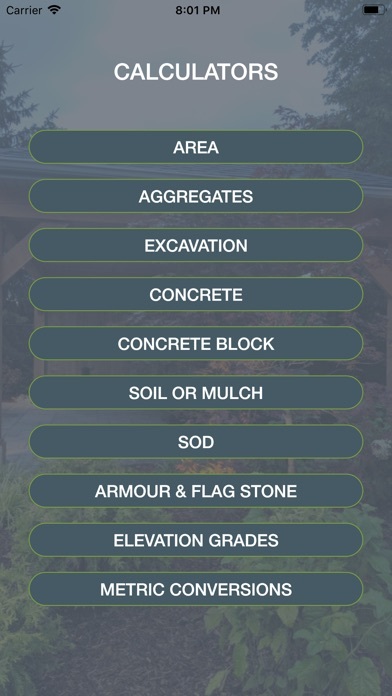 The app will help users with calculating area, quantities of aggregates, soil, mulch, sod, concrete for pours, concrete block, and natural stone. 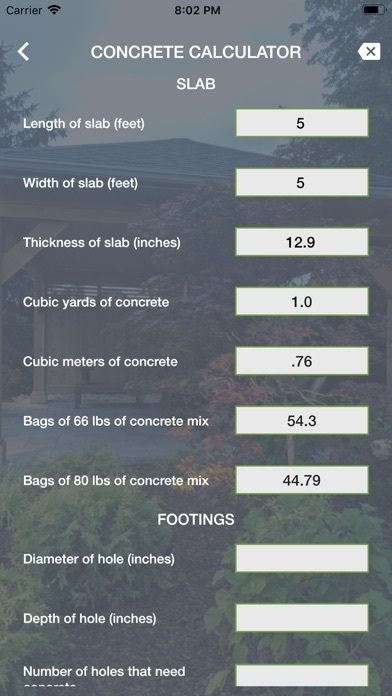 It also helps with calculating elevations and metric conversions. 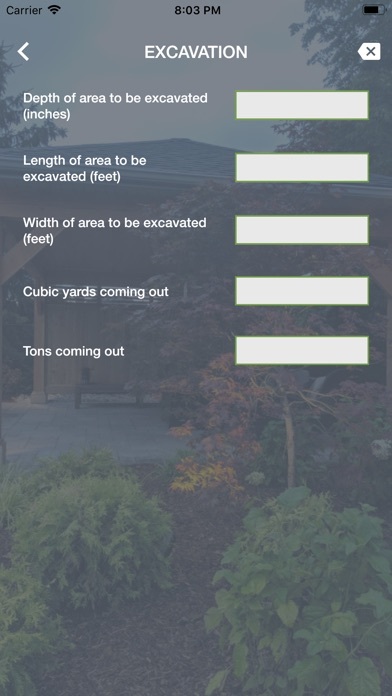 This is a great and handy tool for every member of your landscape team!